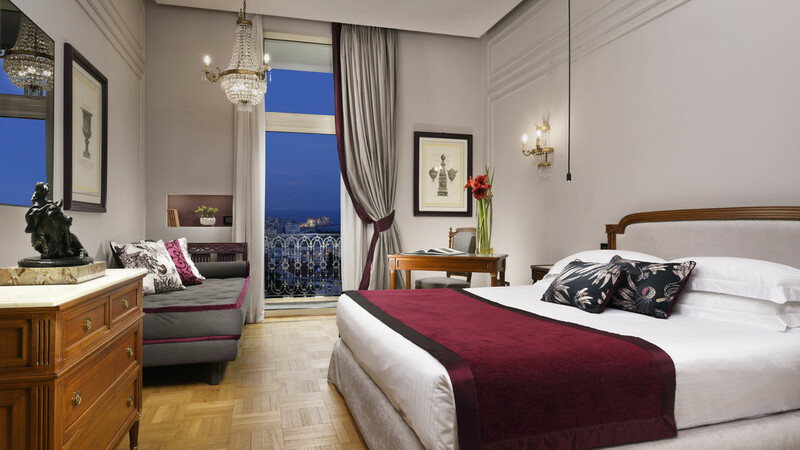 Immerse yourself within the true character of Italy during a stay overlooking the spectacular city of Naples. 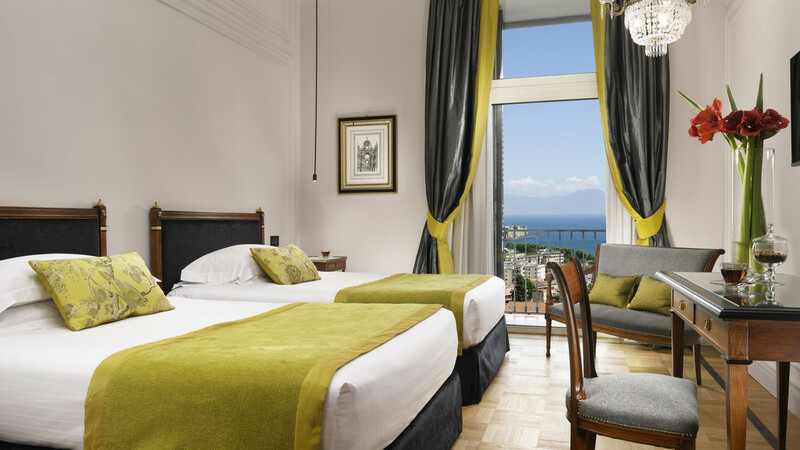 The Grand Hotel Parker’s enjoys a stunning setting in the centre, with views over the colourful metropolis and towards the iconic outline of Vesuvius. 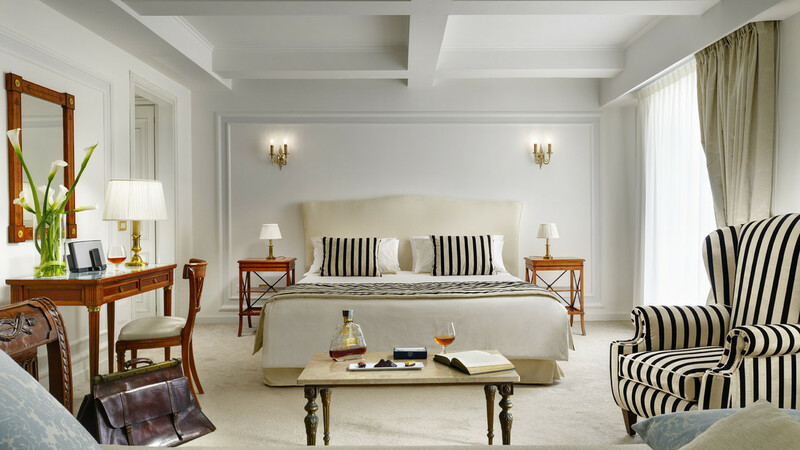 Indulgent rooms and mesmerising Italian fare are on offer, as well as extensive spa and gym facilities. Spend your days scouring the streets in search of phenomenal pizza, before experiencing a show at the oldest opera house in Europe for the evening. There is a couple of small beaches at the waterfront of Naples, approximately 1.4km away from the hotel. 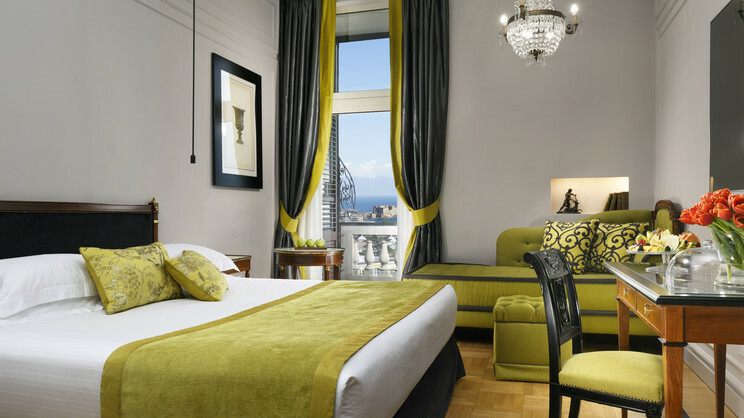 The Grand Hotel Parker’s is close to the heart of Naples, with a vast array of attractions, restaurants, shops and bars nearby. 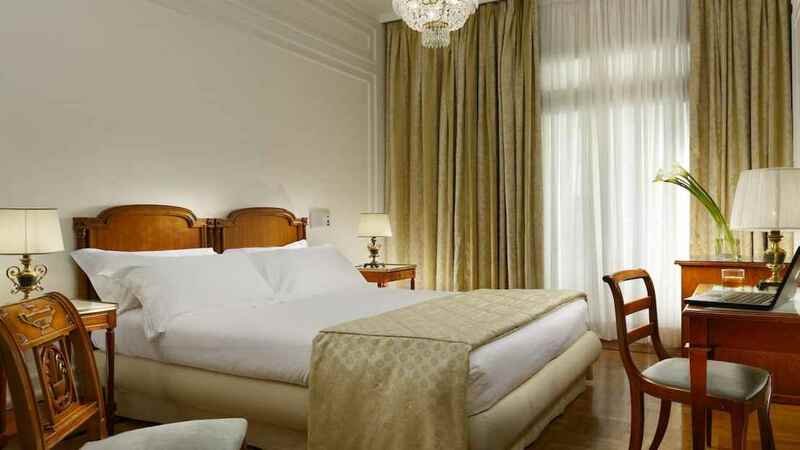 Naples International Airport is approximately 10km away from the hotel.